We will help you get out of pain fast and back to being healthy! Drs. Whitney & Matt are able to incorporate both of their passions into their practice which are their families and competitive athletics. As the parents of four boys, Drs. 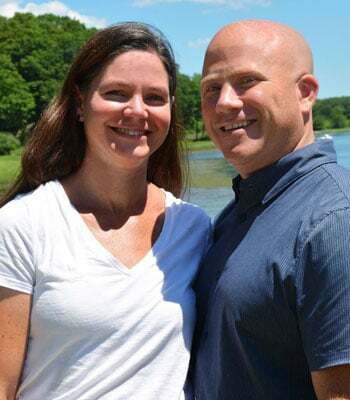 Whitney & Matt Swiesz have an intimate knowledge of not only adjusting children, and the problems they present with, but also the difficulties with keeping them in good health. Both are very familiar with the challenges of encouraging a balanced diet, limiting electronic & video game use, and establishing proper sleep habits – just to name a few. Both Matt and Whitney have been involved in Crossfit since 2008 and Dr. Matt was certified as a level 1 trainer. CBD Oil: What is it and how does it work?